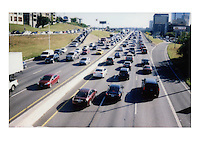 As Austin's population continues to skyrocketing grow, it doesn't seem like traffic will be getting better any time soon. 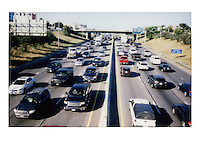 Austin was ranked 1st worst city for traffic in the nation. 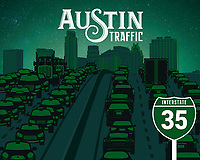 Austin's roads are congested and getting worse by the minute. Travel times are monumental and tempers are fraying at Austin's political leaders for not coming up with solutions to tackle this problem. Interstate 35 (I-35) and the Mopac Expressway (Loop 1) literally jammed-packed parking lots. Austin, Texas Traffic Jam aint no fun!